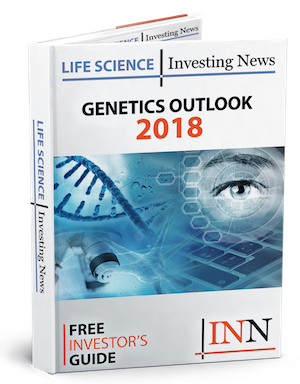 Genetic Technologies (NASDAQ:GENE,ASX:GTG) has announced a research agreement between its subsidiary, Phenogen, Memorial Sloan Kettering Cancer Center, New York and the University of Cambridge. This collaborative research study is to be led by Mark Robson, MD, Chief of the Breast Medicine Service at MSK. The study is to assess whether the provision of individual risk information informed by a polygenic risk score (PRS) reduces decisional conflict among BRCA mutation carriers considering preventive surgery. Executive Chairman of GTG, Dr Paul Kasian said, “the University of Cambridge has one of Europe’s leading academic departments of population health sciences and cancer genetic epidemiology. GTG is proud to be associated with these two prestigious research institutes for this project.